In such cases maintaining history of all the documents submitted becomes a tedious job. It is even more challenging to search specific documents when in need. 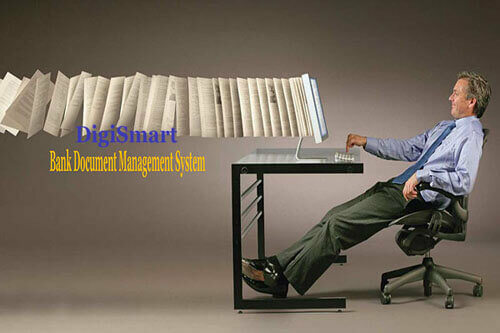 DigiSmart – Document Management & Digitization Services can help you to resolve these issues. Security control. This function controls which users have access to which information. Addition, designation, and version control. The Electronic Document should allow users to add documents to the system and designate a document as an official government record. 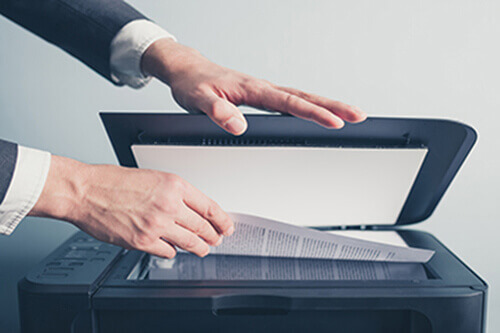 Document preparation is the first stage of a scanning project and is probably the longest stage in the project. It was noted above that documents should be batched together for scanning. This should be done in order to make it easier to manage the documents and to make it easier to sample the records during quality control. Documents should be batched by similar classification, retention and disposition dates. Workflow is a complex process and some document management systems have a built-in workflow module. 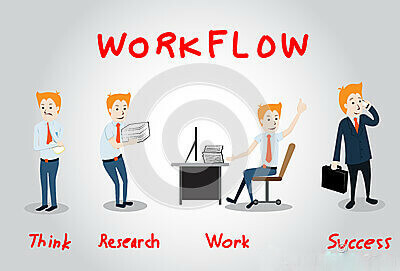 There are different types of workflow. 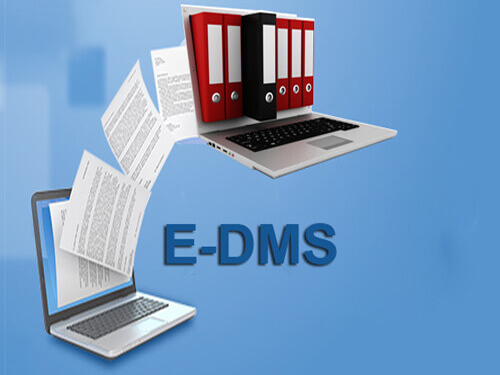 Usage depends on the environment to which the electronic document management system (EDMS) is applied. Manual workflow requires a user to view the document and decide whom to send it to. Rules-based workflow allows an administrator to create a rule that dictates the flow of the document through an organization: for instance, an invoice passes through an approval process and then is routed to the accounts-payable department. The term workflow is more commonly used in particular industries, such as printing and professional domains, where it may have particular specialized meanings. Some document management systems have a rights management module that allows an administrator to give access to documents based on type to only certain people or groups of people.